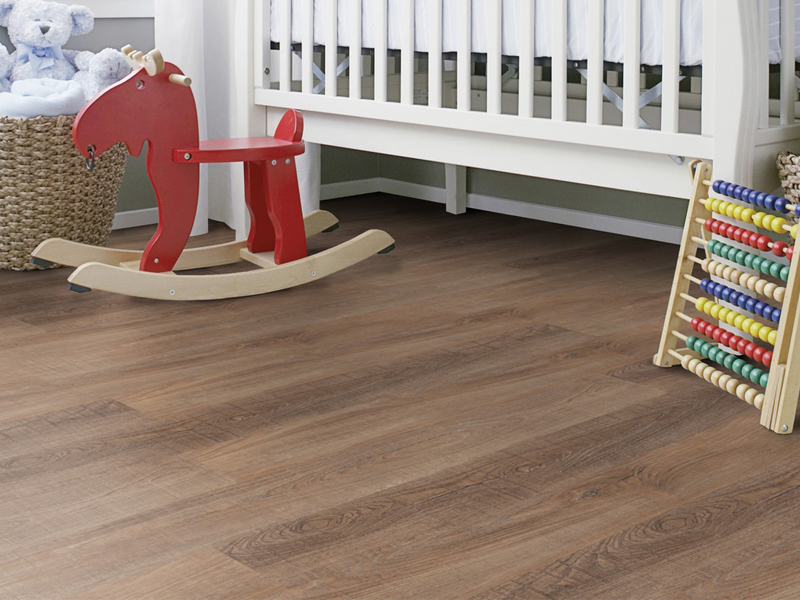 An amazing step in flooring. 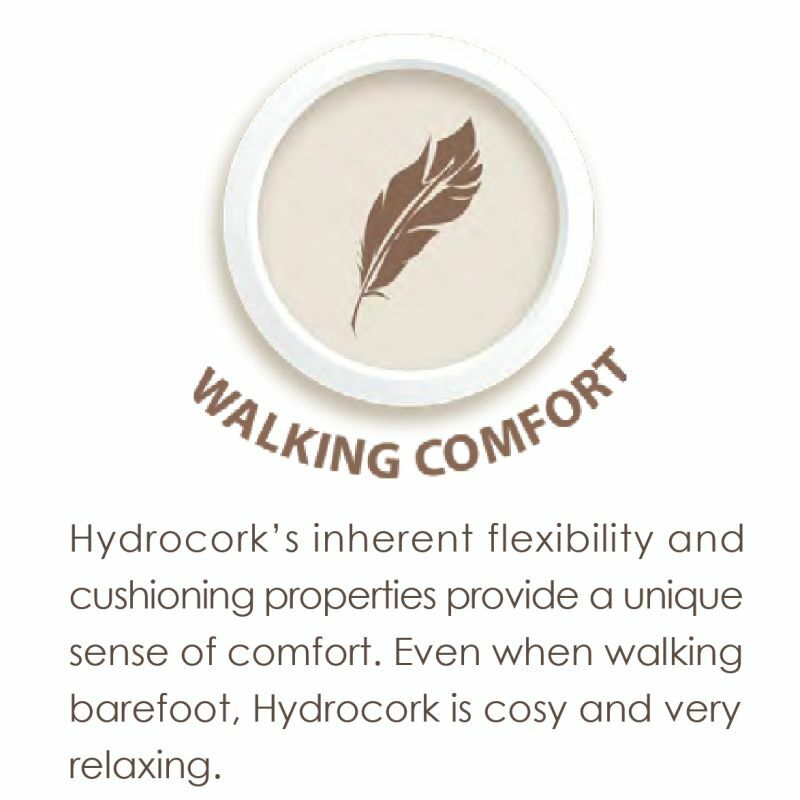 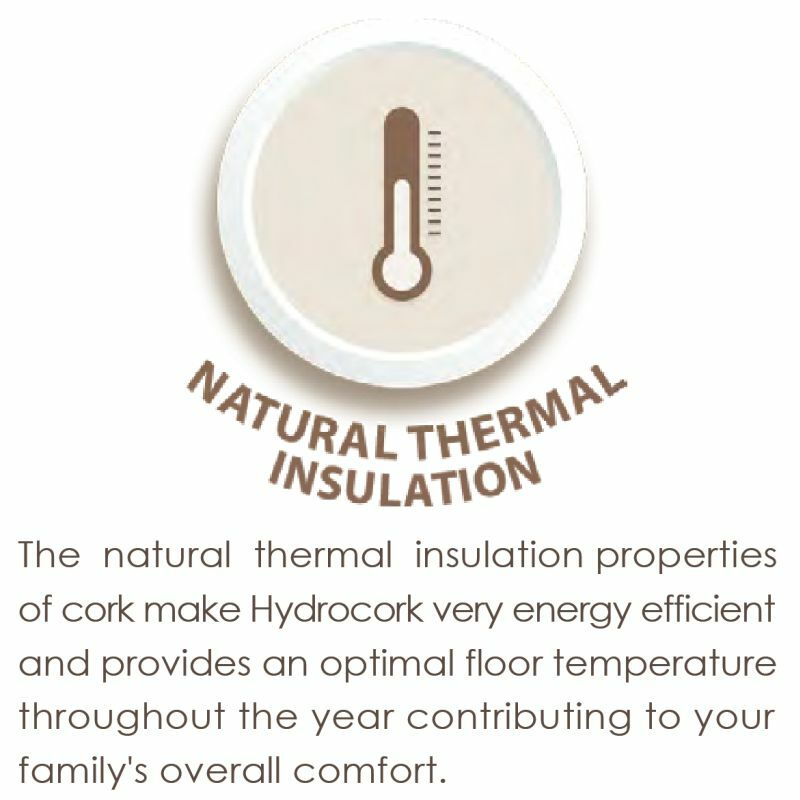 Hydrocork…the ultimate flooring solution now available in New Zealand. 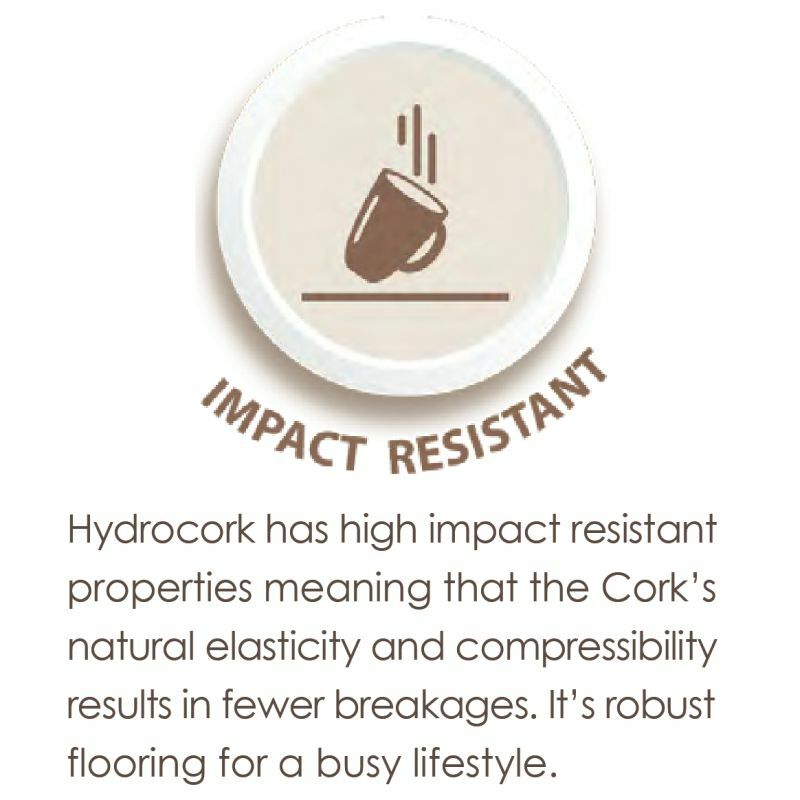 Hydrocork is a low thickness floating solution which is 100% waterproof enabling its use in all areas including bathrooms and kitchens. 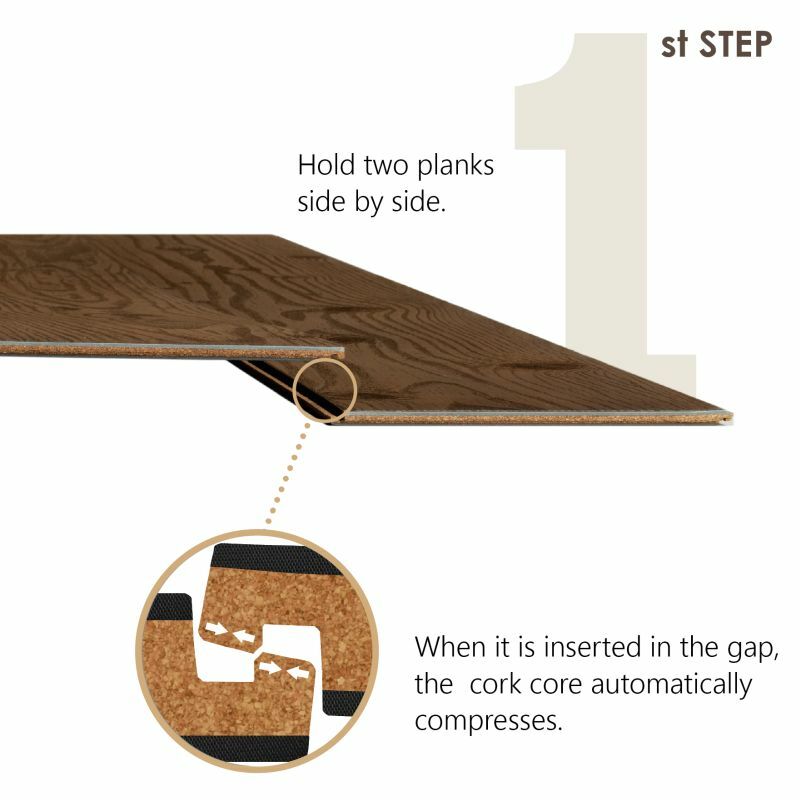 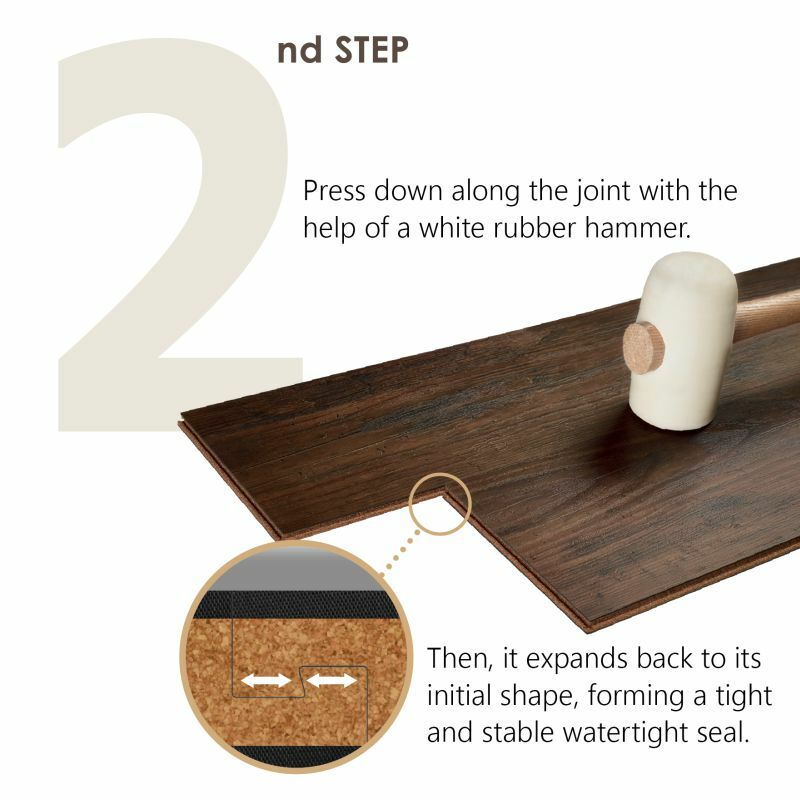 This is an easy and fast floor to install due to its unique and revolutionary ‘PressFit’ compression system that functions like a cork stopper. 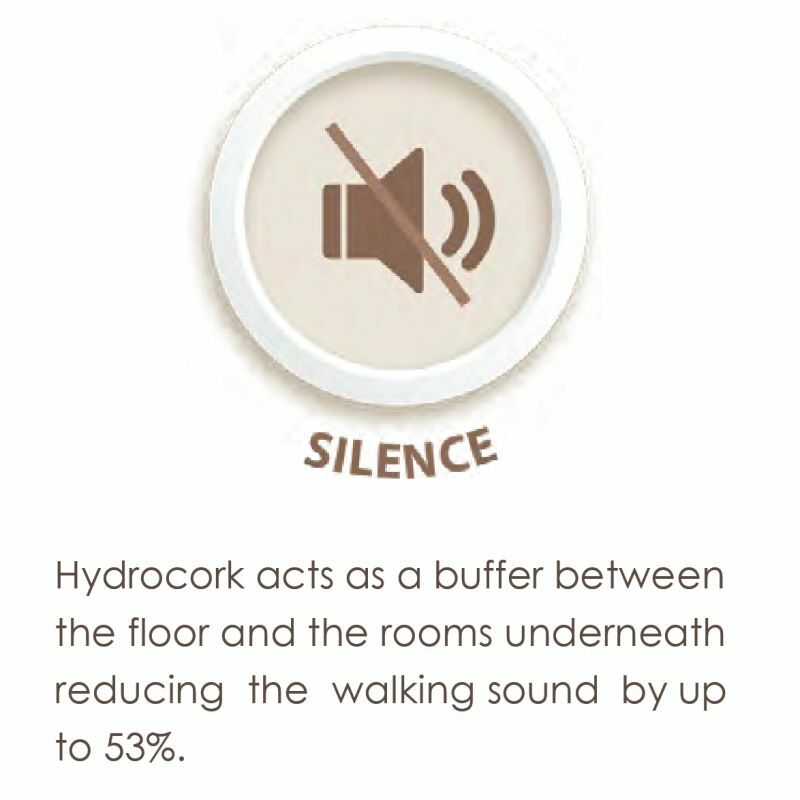 The elasticity and resilience of Hydrocork’s cork layer creates a floor that is extra resistant, adaptable to pressure, and able to resist and recover from violent impacts. 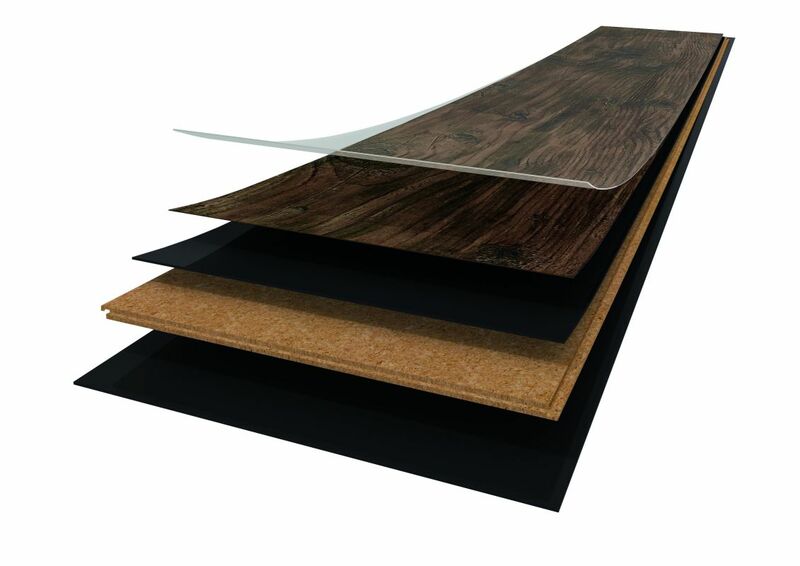 The surface incorporates a protective wear layer making it easy to clean and highly durable. 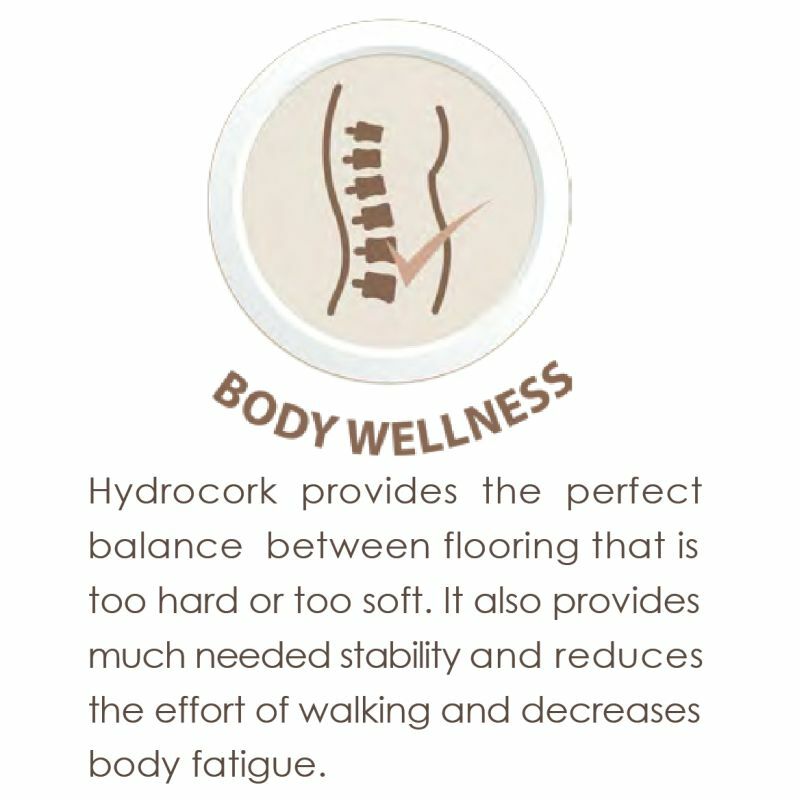 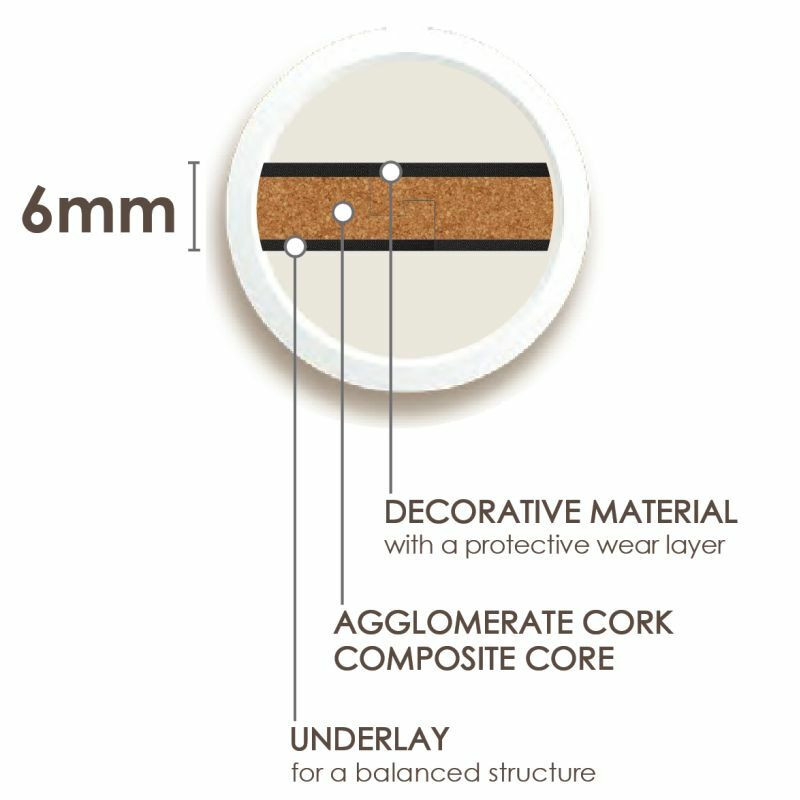 ..see the Hydrocork collections here..